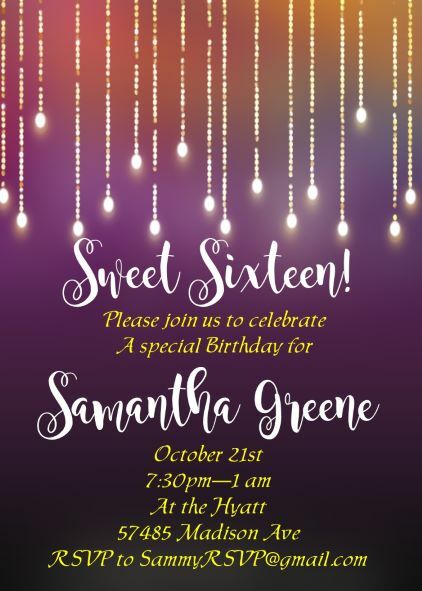 We exist so hostesses can impress their guests with a unique invitation to announce their exclusive party. 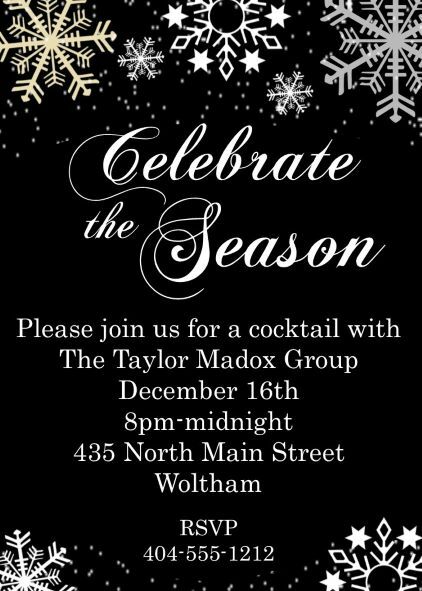 We are a family owned business, pleasing party people with beautiful invitations through easy on line ordering since 1995. We are owned by Tammy Lynn. Kiev Rhyse is the webmaster. Kyerra Cheyenne is the style consultant. The best way to reach us is by e-mail. We also have a convenient chat function so you can ask any question that you may have. To keep your costs to a minimum we are exclusively a home-based business. And we have children. So please excuse us that we do not publish our physical address. However, we will tell you that we currently live in the quaint town of Suwanee, GA.
Well, it is a lifestyle choice. Sure, you can easily walk into a "big box" store, in this case it is a "big office" store and speak to an associate who can help you with your printing needs. But when dealing with a small business, you are talking to the owner. You are talking with the employee in the company who has the power to say "YES" to any reasonable request! On the internet you have the choice of the world rather than only what is available locally to you. We are 100% committed to online orders, so you get our full attention, it's not just a piece of our business. it is the whole thing. For orders needing proofs, we typically get them to you the same business day. Larger companies take much longer. We were one of the first companies to offer invitations on the internet. Yep, we are older than Google. We use this experience to keep on top of trends and to be at the forefront of creating new ones! We publish fresh content daily- Even on holidays and weekends. We will still be here through all of your childrens' parties.. past their graduations! Your credit card and personal information is used only to create the order that you request. We do not keep it on file for future use. We also do not sell personal information. Every once in a while we will send an e-mail to previous customers to let them know of a current special. We aren't sure what "list" they mean.... but you will notice that we really have low prices, and have periodic sales as a thank you to our customers. One of the funniest questions we are frequently asked is "How can your prices be so much lower for the same item?" We do not have an answer other than we try to be reasonable. It is the same quality product, at a price that you can afford. We offer only the finest of products. 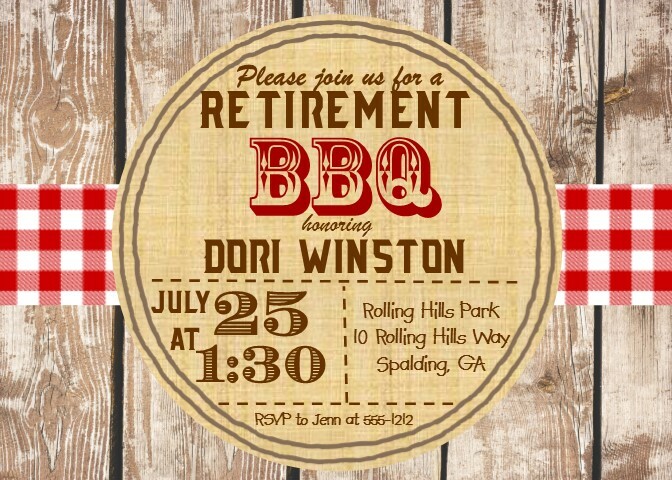 All of the invitations are card stock quality. To determine the exact quality of the paper that you are interested in using, click on the image and you will find more details including the weight of the paper and any other specifics you will need to know. All invitations come to you with envelopes for you to mail to your guests. Our SAR invitations are printed on 120 pound uncoated accent opaque cardstock. If you know about paper, you know that is a nice quality paper for an invitation. If you don't know what that means, let me assure you that it means you will be very happy with your choice of paper! We have a wonderful partner who creates thick and glossy puzzles from your original photos or art work. 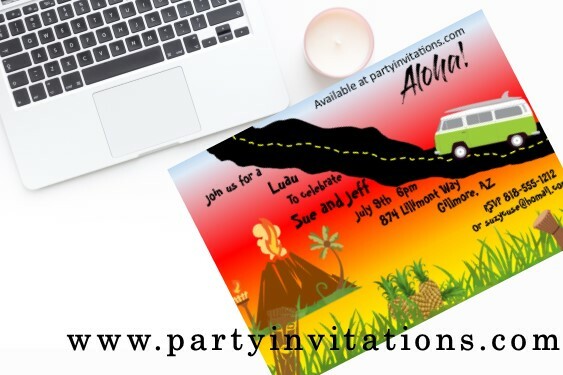 We also have a creative partner who can create cartoon type invitations given your specific desires. for example we can say "yes" to the question: can you make me 100 invitations with a bride with brown hair holding purple flowers, and a groom with blond hair in a black top hat and tux.